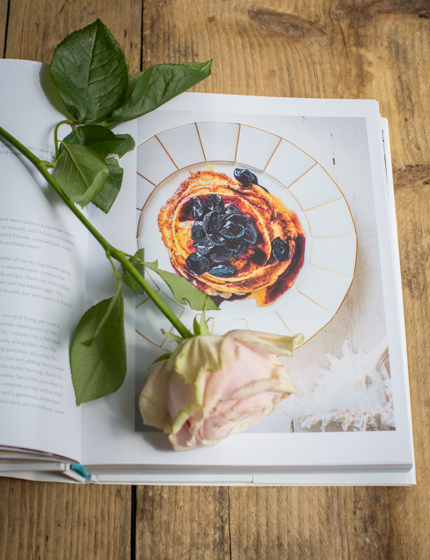 I am addicted to cookbooks and all around my flat you find cookbooks scattered in every corner (my bookshelves are full by now). 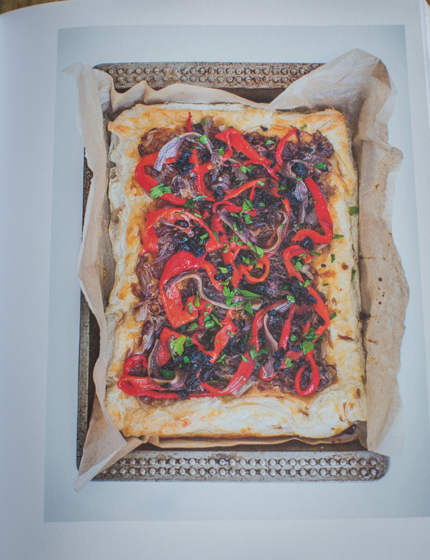 But still, I always find an excuse to get a new cookbook. 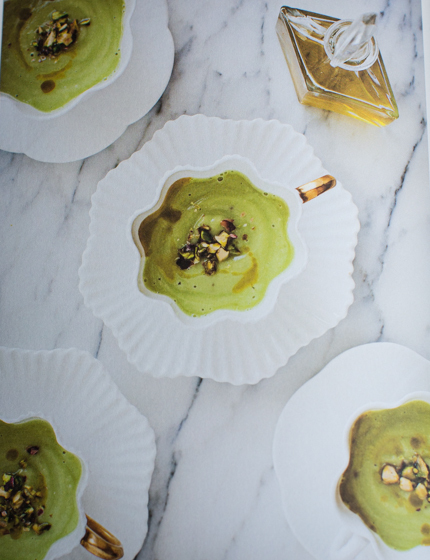 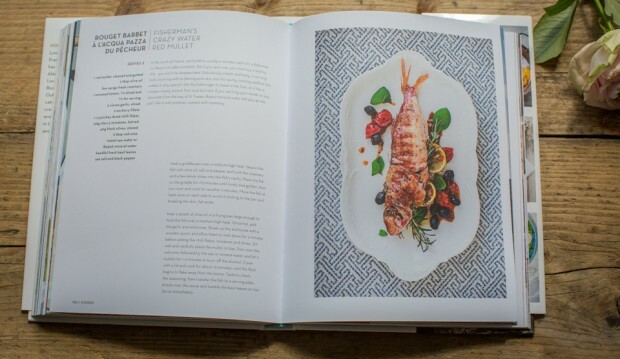 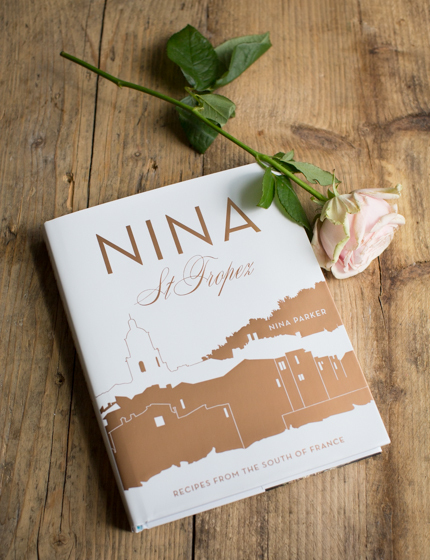 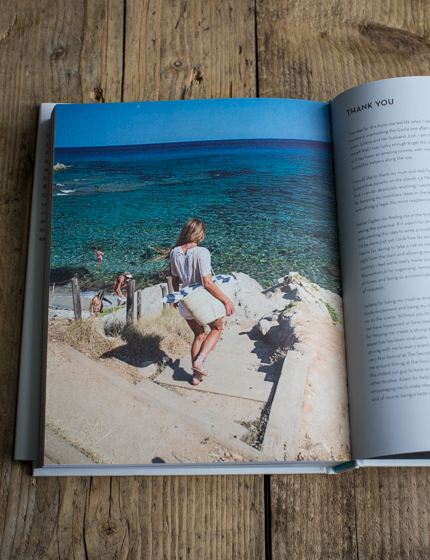 My latest cookbook crush is Nina St Tropez, a beautiful book with recipes of the South of France. 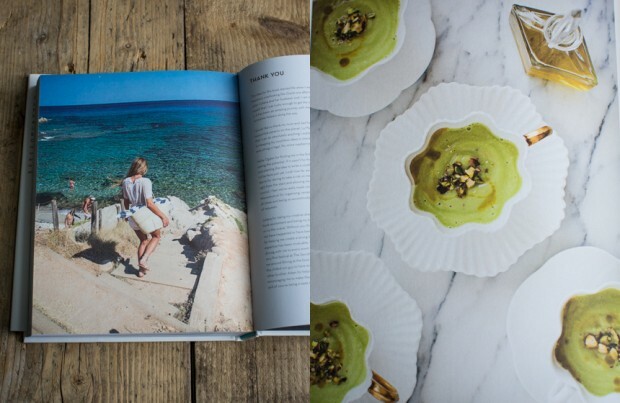 I spend many summers at the Côte d’Azur, so I have a special place in my heart for that part of the world – and its food of course. 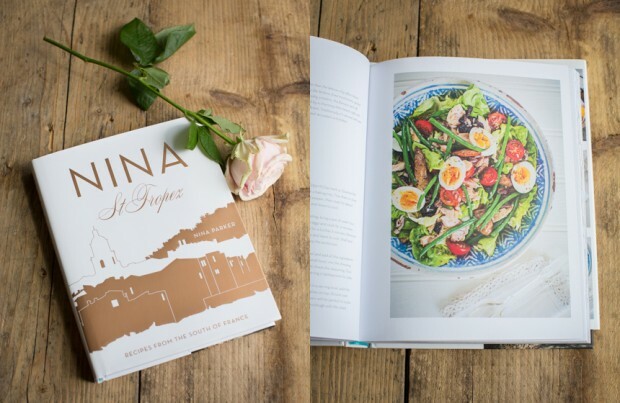 The book is written by Nina Parker, a chef who’s worked in London’s fantastic Italian restaurant Bocca di Lupo (their ice cream is to die for, go pick up a scoop at their ice cream parlour Gelupo if you’re in London). 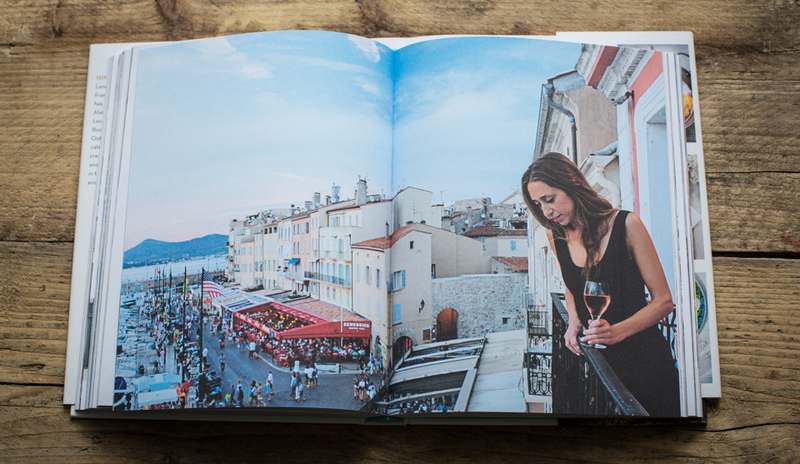 Her love for the food of the South of France shines through the entire 250 pages of this beautiful book. 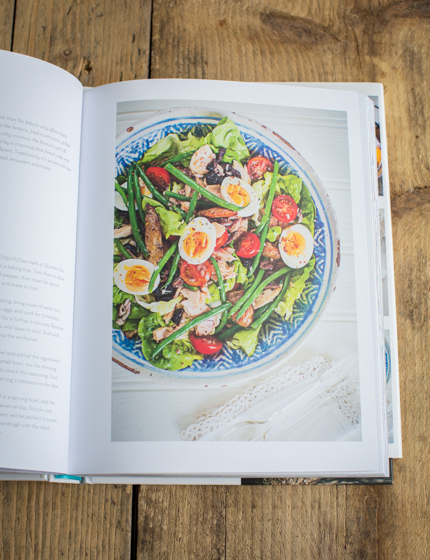 Classic recipes include salade niçoise, pissaladière (an onion and anchovi tart from Nice) and petits farcis. 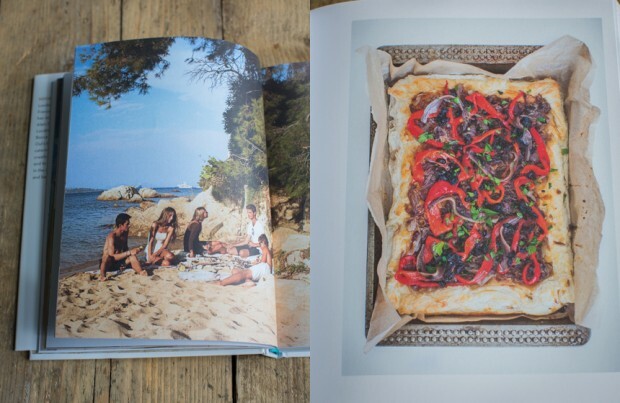 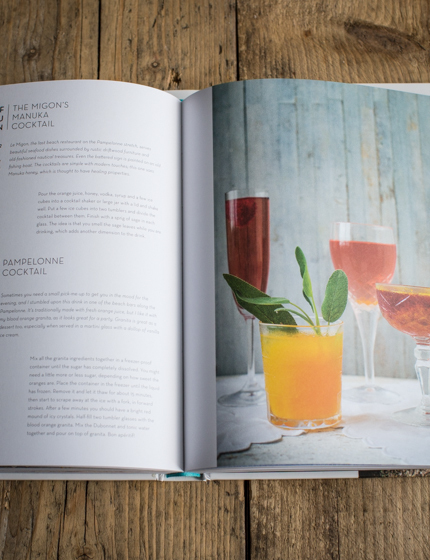 All the recipes play with ingredients that are abundantly available in the South of France. 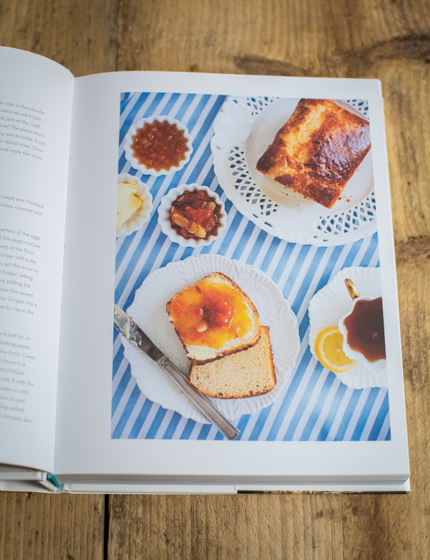 There is plenty of BBQ inspiration, recipes for lovely cakes and brioches and no-fuss Mediterranean lunches. Throughout the book, you find stunning location photos that make you want to jump on a plane and take a foodie holiday in the South of France. 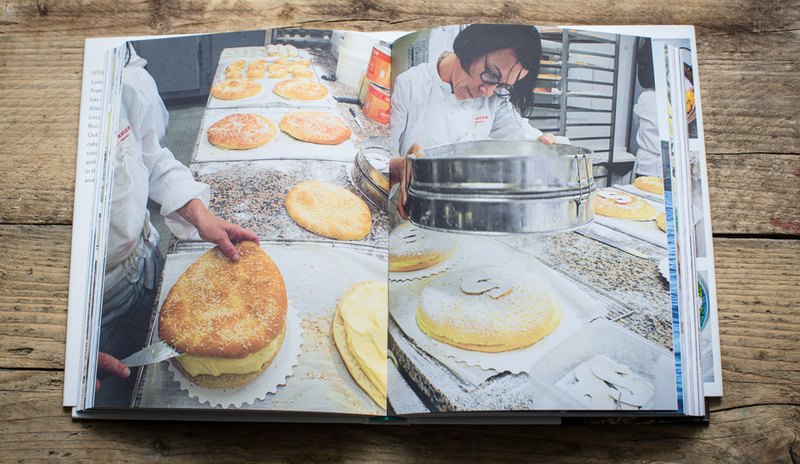 Here’s a beautiful two-page spread of the making of a Tarte Tropézienne – a lovely pastry from St Tropez, filled with delicate vanilla custard. Overall it’s a really lovely book that I’m happy to welcome in my cookbook collection. 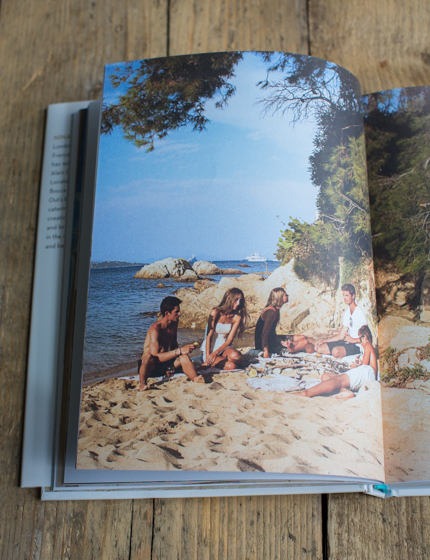 hach** was freue ich mich auf den Sommerurlaub in der Bretagne ! 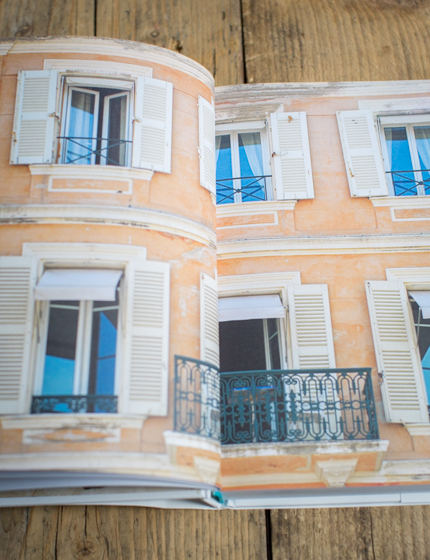 Hoffe dir geht es besser!